Born in the United States, David A. Wesley came to Israel as a young adult and received his PhD in Anthropology at Tel Aviv University. For some years, he lived in a kibbutz before moving to a mixed Jewish-Arab neighborhood in Jaffa. 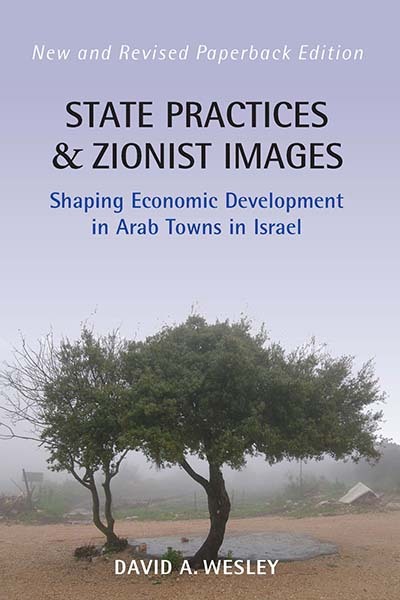 He has been closely following events connected with Arab economic development in Israel since the beginning of the 1990s.